The IC range of cooled incubators from LTE Scientific has been designed to be environmentally friendly. There are 4 sizes available in the range each of which can be supplied in a number of different finishes and configurations. The IC200 can be positioned on or under-bench and offers an impressive 92 litres of useable space which is class-leading. 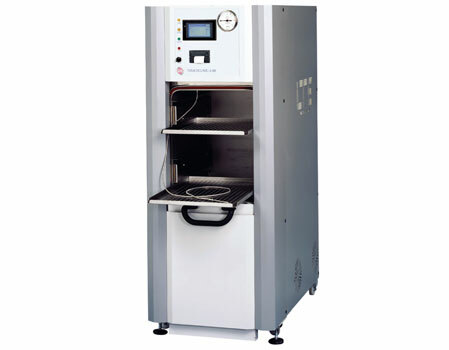 The IC Cooled Incubator range provides both high performance and reliability at a surprisingly affordable price. Access port, 18mm dia, side panels only.